In A Hurry? Here's A Quick Summary Of The Bosch Miter Saw Review. This Bosch miter saw has a powerful motor that runs at 3800 RPM. The safety features are subpar with 2 safety switches that are instantly accessible from the miter saw handle. This Bosch 12 inch miter saw comes with a dual purpose handle for left and right handed users, a dust collection port and a detailed instructions manual. Model GCM12SD is ideal for DIY projects and intermediate level woodworking. Ever since Bosch electronics entered the power tools industry, things got a little tough for the contenders. Today, I have a brand new unit of the Bosch GCM12SD Db Glide Miter Saw. Sadly, it is a loaner product that has to be returned shortly. All I can say is that I’d be upset to part ways with this Bosch miter saw because of the overall perks, durability factor and other benefits. Bosch has definitely outdone a lot of other power tools, which sometimes lack the benefits that this mean dog is capable of delivering. Must Read If It Is Your First Time with Bosch GCM12SD Miter Saw! Bosch GCM12SD Miter Saw is Not Accurate! The Safety Mechanism is Subpar! Okay, before we jump to the review section, there are a couple of misconceptions about this Bosch miter saw. I have briefly explained the “what” and “why” factors underneath each subsection, but I want you to know that this is a very stable product as long as you have prior experience with miter saws. The problem with the Bosch GCM12SD series is that some people have complained about the saw’s “subpar” average. On the contrary, my experience was different. I will say this that it might not be the correct definition of a perfect standalone miter saw, but it is still pretty nifty for a wide variety of wood working projects. 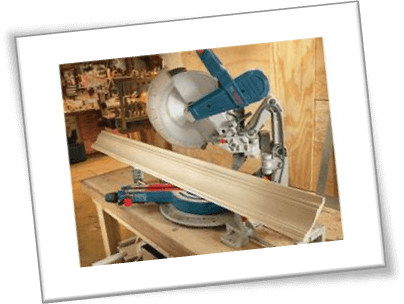 Axial Glide is a patented new feature, which is seldom seen in other miter saws these days. Some companies are still testing the waters, while other have no idea how to implement axial glide in their power tools. This is a design related feature which makes full use of limited workspace; both onboard and off-board. 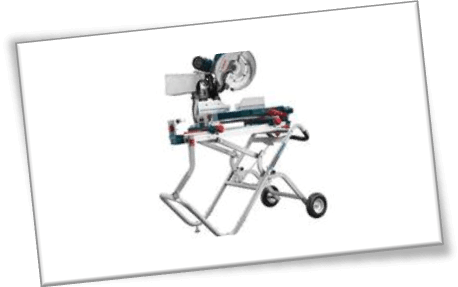 Axial glide enables the users to fold back the Bosch GCM12SD miter saw with its articulated arm flush. This causes the users to save/ free up to 12 inches space, which is the equivalent of a foot. 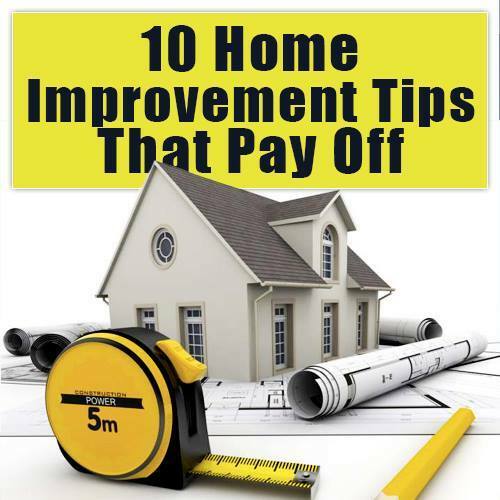 As a result, you will have more clearance in case you are planning to perform straight cuts on bigger pieces of wood. In summation, the new glide feature works flawlessly when you are looking to get more control out of your projects. Of course, every other miter saw comes with a balanced approach, but once you have on board space conservation such as with the axial glide, or whatever fancy shmancy name it has, things can go smooth. Although Bosch GCM12SD 120 volt miter saw is compact, it offers flexibility to a very large capacity. Compared to the Dewalt DWS780 miter saw which I reviewed earlier, Bosch is flexible in a sense that I was easily able to make 6.5 inch crown cuts. This is the kind of capacity over a range of freedom that every woodworker yearns for. Since this model is a 12 inch miter saw, bigger/ deeper cuts are not easy to make. 6.5 – 7 inches is a lot by the current standards. On a side note, Bosch also implemented square lock system in the fences. 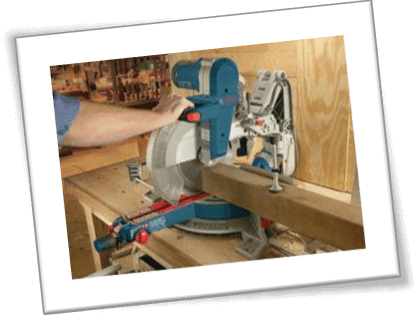 If you have been reading my miter saw reviews of other power tools, you probably know by now that square locks can come as a huge blessing to wood workers. At the touch of the lock – unlock position, you are literally able to make the most aligned cuts ever! This removes the hassle of manual work and pretending to keep your hands still while you are also fully focused on sliding the blade back and forth. Another impressive feature is the handling and ergonomics factor. Almost all miter saws are made for right handed folks, but for a south paw like me, the market gets really saturated. Bosch GCM12SD is both left hand and right hand oriented. It’s like they heard the “calling” and manufactured something without the usual nonsense. Let’s say, you need to make a cut at a weird angle and you are right handed, then left hand orientation can come in “handy”. Likewise, the ambidextrous handle also offers a soft grip to help move the miter saw easily from one place to another. People did complain about the weight, but hey, it’s a miter saw – and these products are not really lightweight. Many people have taken over at Amazon reviews section for this Bosch miter saw. Although the overall number of reviews is positive, but some people are legit complaining about the product’s weight. Cmon’ man, get real; this is a miter saw – it is supposed to be heavy. As a matter of fact, if you compare Bosch GCM12SD with the Makita 2401 miter saw series, you will notice that Makita weighs a lot more than Bosch. Ironically, Makita users are not complaining about the heavyweight contender. The GCM12SD model, on the other hand weighs in at approx. 88 Lbs., which is not a big deal. Sometimes negative reviews are written by jealous competitors to scare potential buyers. Yep, another myth that says that the miter saw is inaccurate. From one wood worker to another, all I can say is that I have rarely owned an “inaccurate” cutting power tool. Yeah, there was this one incident where I bought a Craftsman Evolv saw, and it had a faulty miter gauge. The blade was also positioned at the wrong angle, which alludes to the manufacturer’s fault. That being said, most of the miter saws require customization and setup. I normally don’t expect power tools to work right away as soon as they are unpacked. There is a bit of a “getting to know” phase, which is essential to a long lasting performance for any product out there. Plan to spend at least an hour on adjustments, testing the fences, various cutting material and then talk about the inaccuracy factor. Bosch is cool; it just needs a bit of customization. You can also refer to the manual instead of ignoring it like a plague. You may or may not have a problem with the miter detent plate; it depends on the type of GCM12SD unit you received in the order. Nope, this is another absolutely wrong notion. Since it is a belt driven miter saw, there is no gear clash. The friction is low and you are not able to hear a lot of noise, so much as a whirring sound in fact. For safety purpose, always wear protective head gear. Some helmets come with extended ear plugs to help reduce external noise. I don’t use ear plugs, but sometimes when a chainsaw or a table saw calls for it, there’s no harm in donning a pair. Miter saws are no exception. Earlier in this Bosch GCM12SD 12 Volt miter saw review, I stated that you can make cuts up to a depth of 6 ½ inches easily. Some users beg to differ as they believe that anything above 4 ½ inches is a myth. If you believe so then you are probably not an old schooler. Back in my days, we used a manual Rockwell Sawbuck. For deeper cut, we made full use of the longer range of motion. Likewise, GCM12SD Bosch miter saw is no different. In fact, they have added the Axial Glide system for free range of motion. Improvise and you will get those sweet deep cuts. 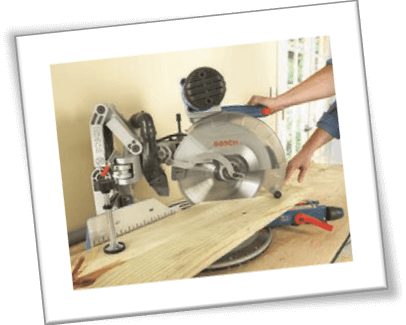 Use other company miter saws before coming to a conclusion about the kick factor on Bosch GCM12SD. I rest my case. How dare you, good sir? Bosch created the GCM12SD model with dual purpose handling in mind. Likewise, the safety switches on the top of the soft grip handle offer easy access whether you are standing at the right side of the miter saw, or the left side of the miter saw. It depends on you. Pick a location and then stick with it! Some users have complained that their Bosch miter saw is not leveled. Well, guess what, maybe your floor is not leveled? Perhaps you can use a water scale to check the table surface level, but I can guarantee that Bosch GCM12SD is as straight as a stick! In case you don’t have a scale, then you can install an accelerometer measuring app in your smartphone. Place it on the table of the miter saw and you will know where exactly it’s leaning towards. 2 In. x 9-1/2 In. Bosch GCM12SD and other miter saws within the same league need a few adjustments before first time use. Does not come with any safety gear. Weighs 88 Lbs., which is a matter of opinion. Some people say that the miter saw is heavy, others have a positive opinion. Bosch does not need any formal introduction. You can buy this Bosch miter saw with little to no prior research. It is ideal for DIY projects and intermediate level woodworking. Professionals may need more convincing miter saws, but Bosch doesn’t lose its mark so easily in the market as compared to others such as Ryobi 18V miter saw.